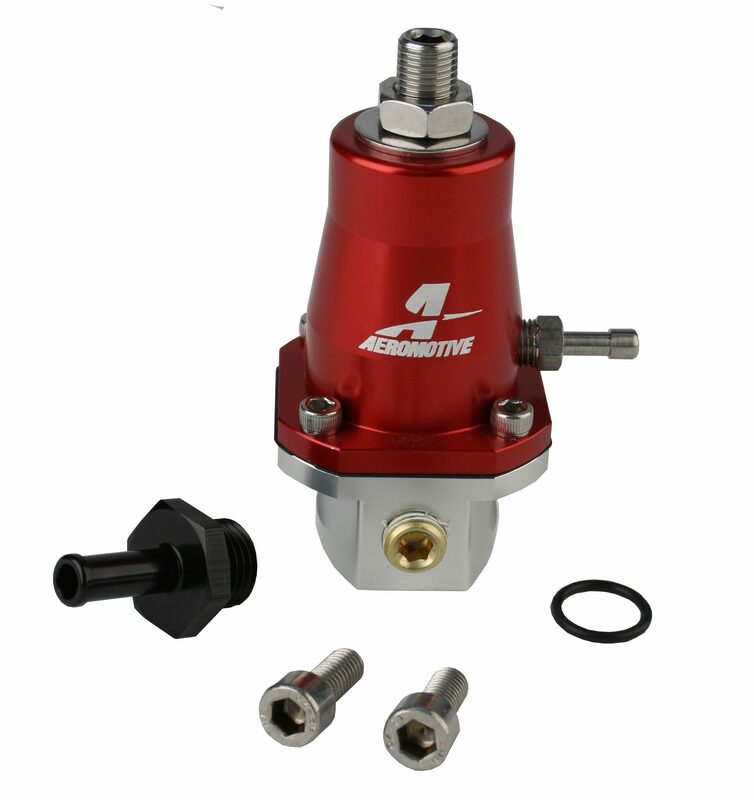 Billet adjustable regulators specifically designed for Honda and Acura engines. 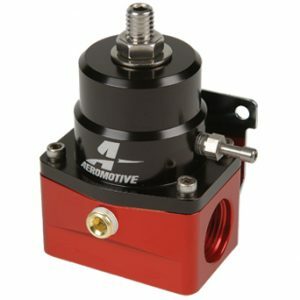 Provides fully adjustable base fuel pressure and mounts directly to a factory or aftermarket fuel rail with factory mounting pad. 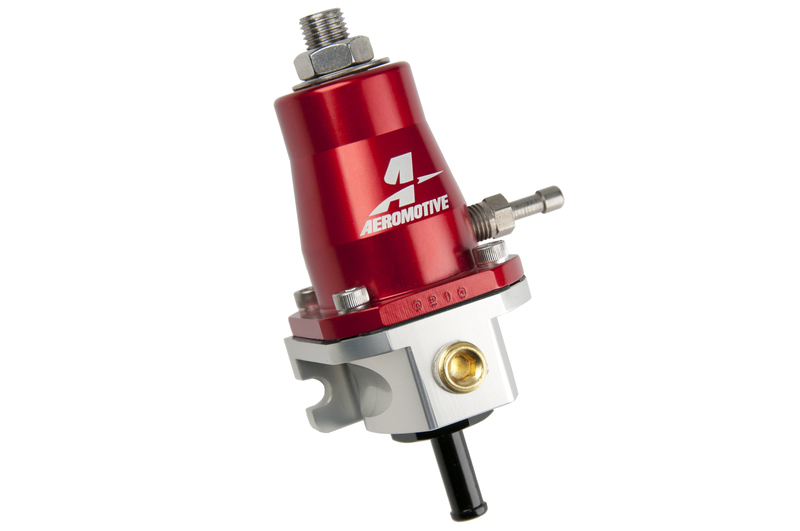 Compatible with gas and ethanol based fuels. 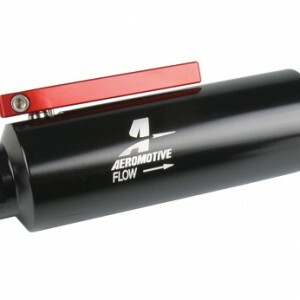 Suitable for pumps from stock flow up to A1000. 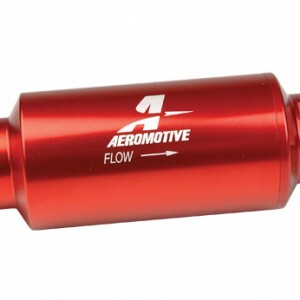 The same Aeromotive flow and pressure control demanded by top racers and tuners, rolled into a Honda specific, bolt-on package. Application specific billet, adjustable fuel pressure regulator. 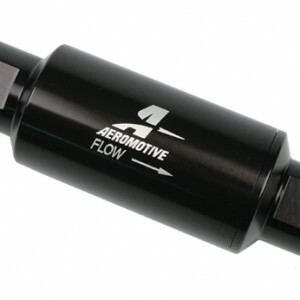 Specially engineered for fitment and optimum flow and pressure control on Honda and Acura engines. 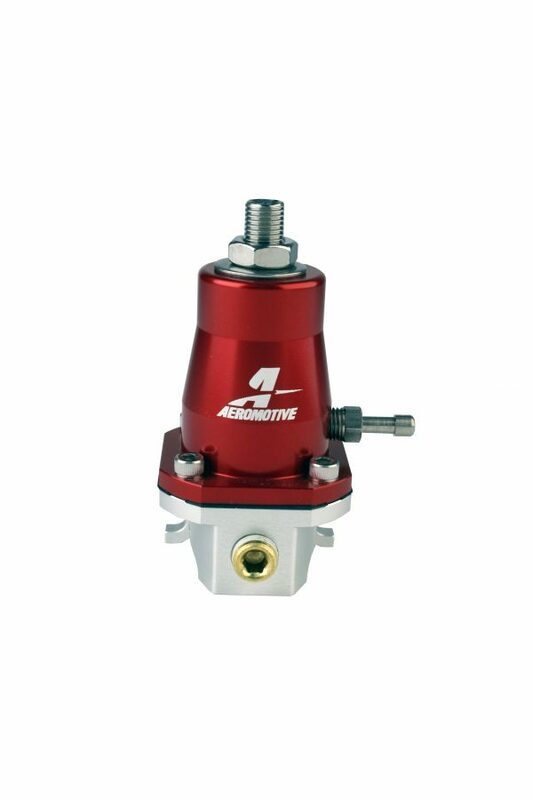 Provides fully adjustable base fuel pressure, 1:1 rising rate for forced induction engines if necessary and mounts directly to a factory or aftermarket Honda or Accura fuel rail equipped with the factory style fuel pressure regulator mounting pad.